Well, I am not immune. 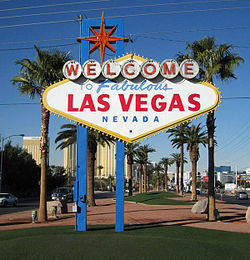 I think I’ve been heard to say that I never needed to return to Las Vegas. I know my children have heard me lecture them about never getting a tattoo. And, in my heart of hearts, I never ever wanted to shoot a gun. After the airline tickets were purchased and hotel booked, the day of reckoning was fast approaching and planning the itinerary was part of our daily conversations. Meals – check; shows – check; gambling – a must. However, after a few crazy fits of random thoughts, my daughter’s wish was to get matching tattoos. I thought she was kidding, but as it turns out, I was wrong…very wrong. She sent me a photo of her wishes and because of the sentiment, I actually considered it…a long pause and many conversations later, I submitted. So, off we went with her tattoo photo to Downtown Tattoo in old town Vegas. It was 2:00 p.m. and we were totally sober. I wouldn’t have done “it” otherwise. Ross looked us over, started drawing out the tattoo and quoted us a price. We agreed, but I had to go first. Figures. It hurt like hell and I made noises that I never knew existed. Jessie got scared and her boyfriend asked how the pain felt on a scale of 1-10. I did not answer. If I was going to endure this procedure, so was Jessie. Geez…did I mention that it hurt like hell?! It actually felt (almost) as bad as childbirth! Jessie’s turn…she grimaced, swore, squeezed my hands and arms to black and blue. She wanted to quit. Hell no!!!!! Now we are both adorned with tattoos that will last a lifetime as will the very fond memory. Never say never. 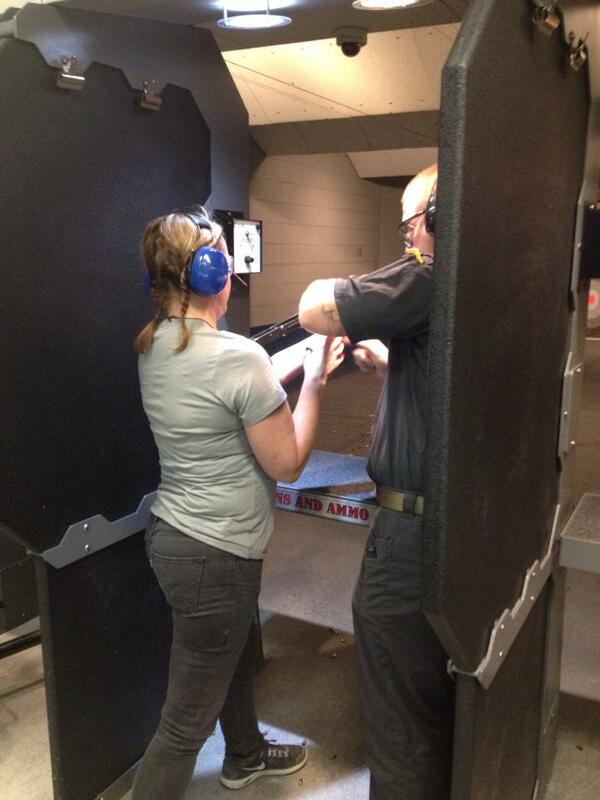 Next up…shooting guns. Really?! I abhor guns…not just because they scare me, but because they scare the hell out of me. Well, here we are at the Guns and Ammo Garage…meeting with their welcome crew. They are all so very polite, gracious, patient and safe. They assure me that it’s all ok and that I can do this. We are introduced to our Range Safety Officer (RSO) Kurt. He’s easy on the eyes and I immediately feel safe with him. “OMG…what are we doing here,” I ask myself. Well, any parent knows we make sacrifices for our kids…I just didn’t know it involved all this physical pain! Anyway, Kurt takes us to the indoor range, explains what we’re going to do and politely introduces me to my target. While my heart is pumping, he gracefully eases me into my shooting stance, goes over the mechanics of the hand gun and prepares me for my first shot. BAM! I scream LOUDLY and he steals the gun away from me. Safety first. All of a sudden, I feel like I have a platoon of “guns” (aka hot men) surrounding me to make sure I’m ok. My adrenaline has NEVER been so high…not sure if it was the gun shot or all the testosterone from my platoon. I’m encouraged to take another shot. I freak a little bit, but I hit the target. Yeah for me. I’m done for now and let the others greet their targets. Jessie, Dusty and Robin hit it…and go through their whole round with no problem…hitting their targets with each bullet. I feel like a buffoon. So, now it’s on to the automatic Uzi. Really?! I cannot go first this time. I’m still reeling with a high…perhaps endorphins?! I watch patiently as my three companions take their turns…all un-fluttered and quite the marksmen. Now, it’s my turn…Kurt helps me position myself. I’m scared, but I know he is there to protect and maintain safety…I do feel his presence. However, as soon as I pulled the trigger, lots of bullets erupted from my direction…and I was done. Glad that I addressed two of my biggest fears, I am now entering my 50th year ready to take on more challenges. It puts hair on my chest and now I don’t feel naked anymore!